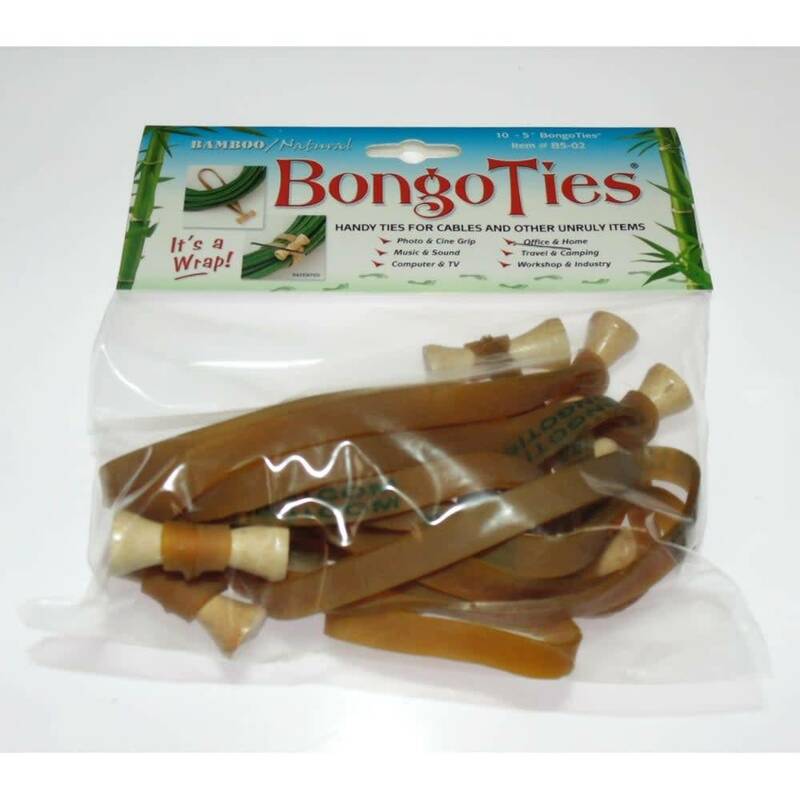 BongoTies are professional quality all purpose tie-wraps made of bamboo and natural rubber, with hundreds of handy uses around the home, office, and in the field. 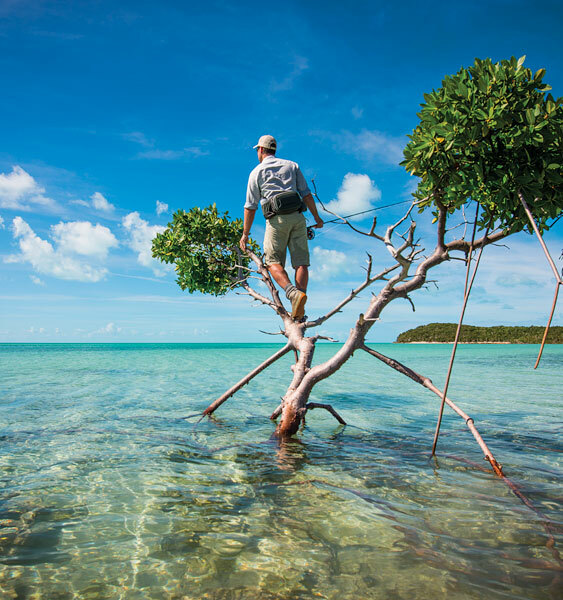 Extra fly rods, rain jackets and any other items you may want to keep close by can now be attached to your bag securely. Also great for computer & TV cables, appliance and power tool cords, chargers and adapters, holiday lighting, tying down tarps, putting up banners, clamping items while gluing, bikes...and much much more! 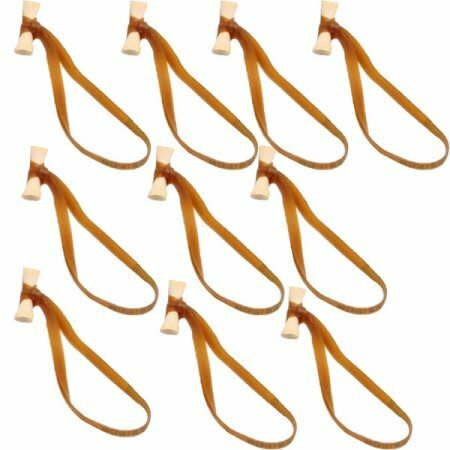 Originally designed as a quick and sturdy cable tie for photographers, movie grips, and sound technicians, BongoTies have become a trusted staple item in Hollywood, and in countless other recreational and professional settings. Sturdy and Top-Quality - Used by professionals for years! 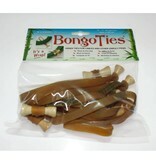 ALL-NATURAL - Made entirely of renewable materials, bamboo and natural rubber - Leave a GREEN footprint!